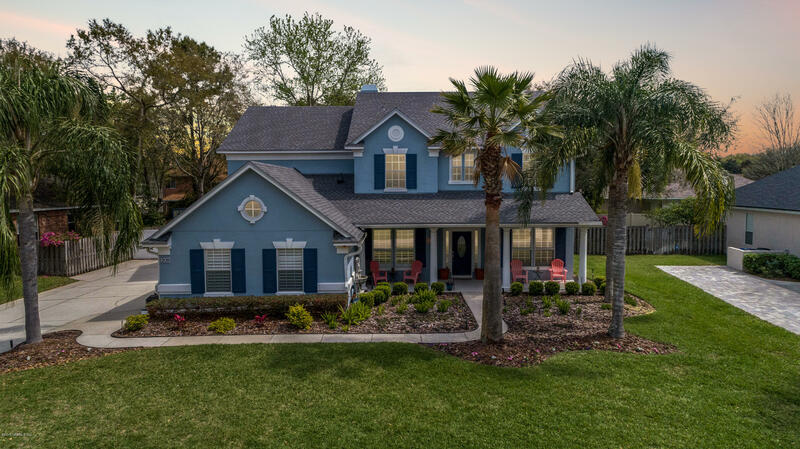 You will love this renovated home in julington creek plantation with a true gourmet chef's kitchen! 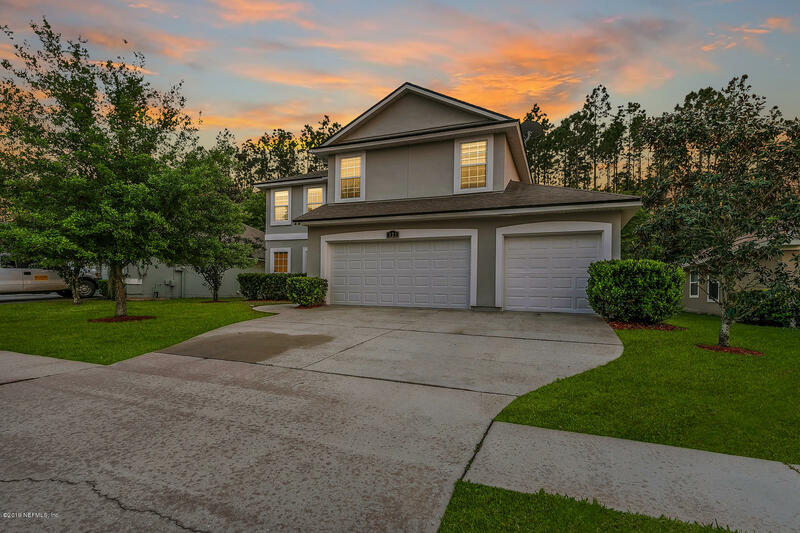 This beautiful home has the perfect floor plan with master suite and separate office downstairs, and bonus room and 4 bedrooms upstairs. The kitchen includes a luxury viking double ovens, a 6 burner thermador gas stove, a kitchenaid mixer lift shelf, and quartz counter tops by cambria with a marble backsplash. The master bathroom has been tastefully remodeled and features a all glass shower with rainfall showerhead, custom vanity with cambria counter tops, and his and hers closets with custom shelving. Make sure to note the extensive crown molding and the top-of-the-line plantation shutters on the entire first floor. The breakfast nook features a custom built in bench with extra storage. Price reduced! 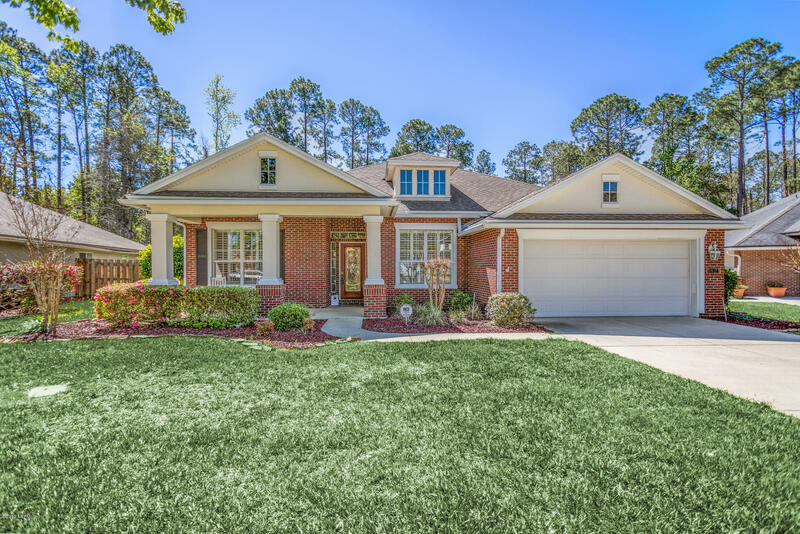 This light & bright, taylor woodrow ranch is designed for entertaining or for those wanting lots of space! 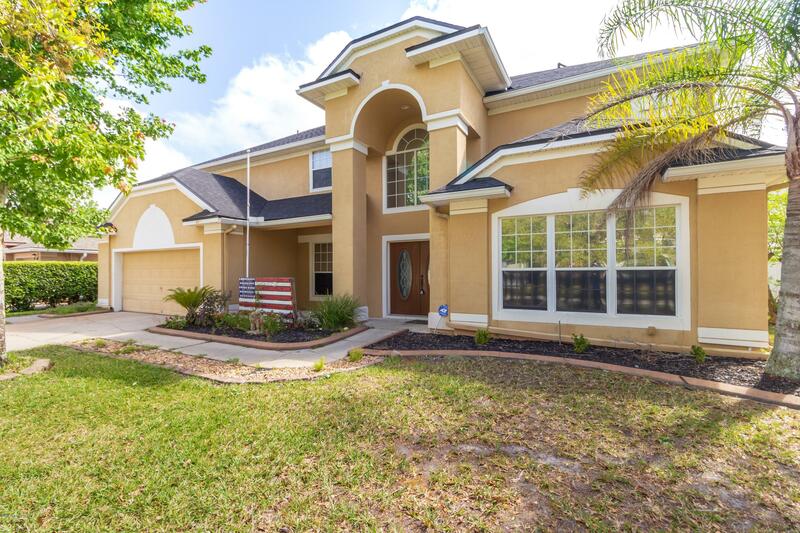 Well maintained & lots of detail, 10' ceilings, crown molding, newer wood laminate flooring, cathedral ceilings, trey ceilings, 3 way split bedroom plan w/huge master! Formal lr w/ wood burning fp & decorative mantle surrounded by built in shelving w/lights. The large kitchen w/ center island has a ton of counter & cabinet space! 42' white cabinets w/molding, smooth top range, ss appliances, recessed lighting, corner pantry! 3 yr. Old ac units, newer paint inside & out, huge bonus can be 5th bdrm. , laundry rm. Has disposal,34 acre lot! 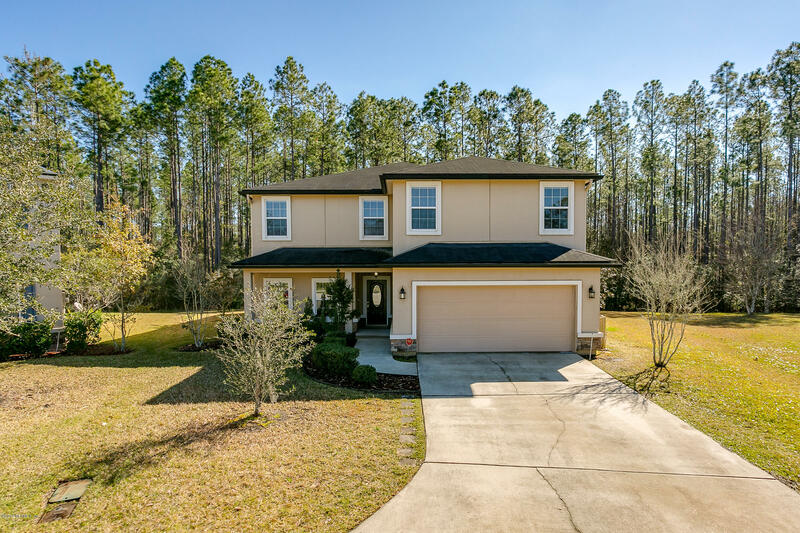 Close to st. Johns county a rated schools, restaurants, shopping. See docs for extra features! Just in time for summer! Beautiful 5 bed/ 3. 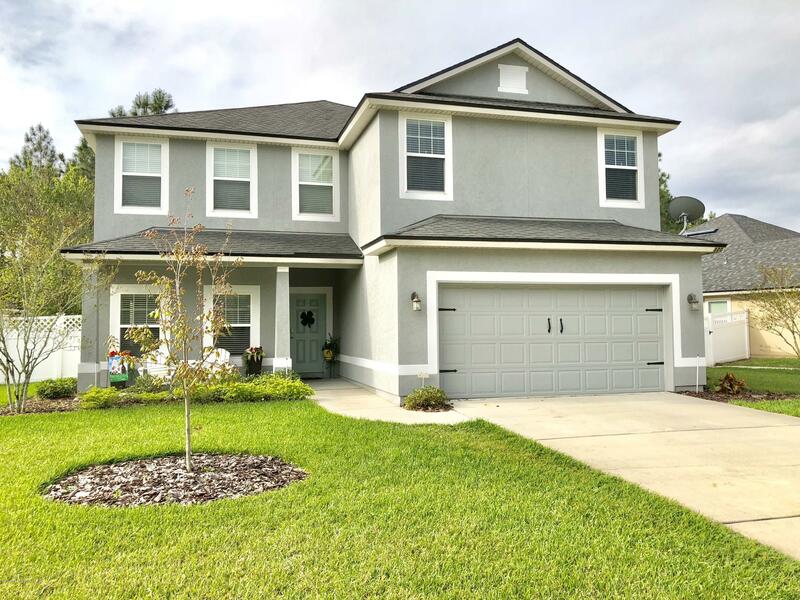 5 bath 2 story pool home featuring a solar heated pool & spa, fenced rear yard, summer kitchen with granite top & slate tile perfect for entertaining or family get togethers. 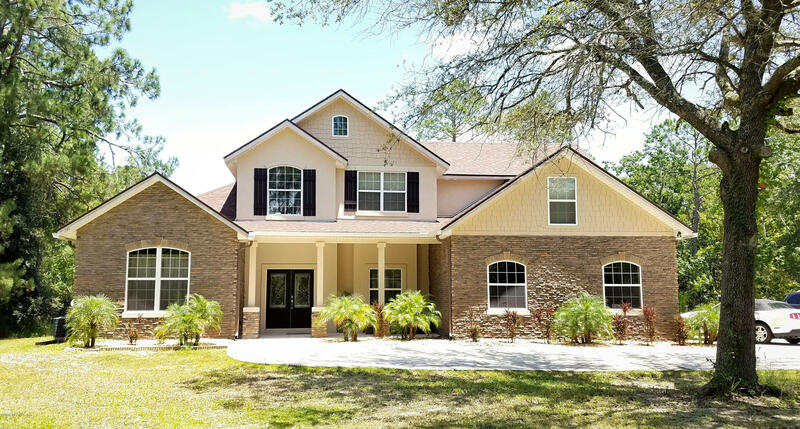 Interior features include 2 story entry foyer, tile, built in cabinets, custom paint, upgraded lighting & fans, arched doorways, wood look tile floors, french doors, fireplace w/ mantle, custom molding on 2 story family room wall, loft/bonus area and a separate 1st floor home office. Gourmet kitchen has granite, 42 inch cabinets, island, built in desk, stainless appliances, nook, breakfast bar, & walk in pantry. 1st floor owners suite has ceiling fan, large walk in closet, his/her granite vanity, garden tub, glass block shower and tile. Act now this one wont last long! 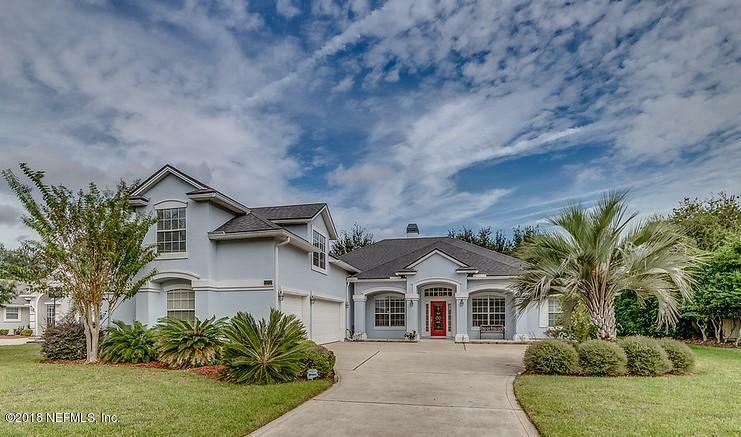 Large aberdeen home! Enter into your formal living/dining space with beautiful wood laminate flooring throughout the main level before continuing into your private family room, complete with fireplace and open concept kitchen. Entire home has been freshly painted inside and out, brand new carpet in beds and on stairs, and all lighting updated & a/c unit replaced! A guest bedroom and full bathroom along with laundry are also located on the main level. Upstairs features the master suite & 3 additional bedrooms, 2 bathrooms and huge bonus space! 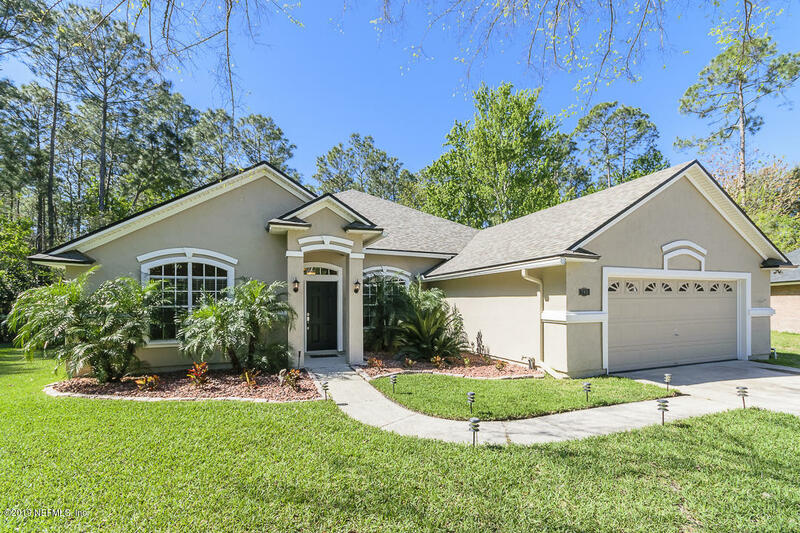 Enjoy your preserve view back yard and the many walking trails throughout this master planned community. An oversized 3-car garage has plenty of storage! 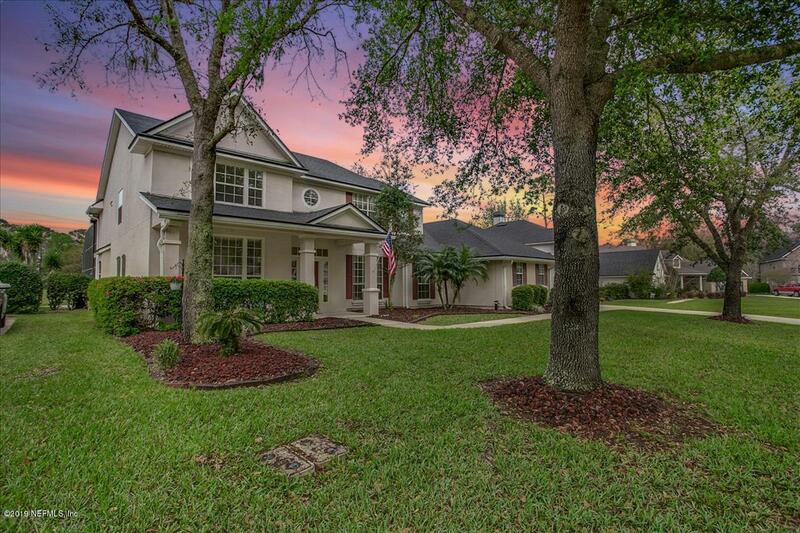 Don't miss out during the spring rush to call this st johns county home yours!